Smartphones are beautifully designed, and that design should be enjoyed. Not just for the first few days, but for the life of your device. Offering advanced protection from day-to-day drops and scuffs, you can trust the Impact Clear to keep your phone as beautiful as the day you took it out of the box. 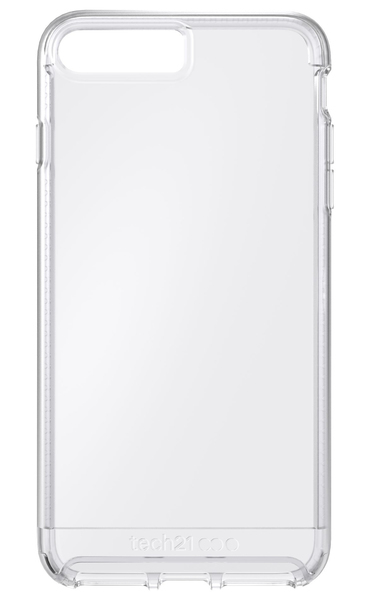 Impact Clear offers 1.5m/5ft drop protection thanks to BulletShield™, used in bulletproof glass, turning your fear of breaking your phone into a carefree attitude that makes life that much more fun. We want you to love using your smartphone. So, we've designed Impact Clear to sit securely in your hand and give you comfortable and precise access to all your ports and function buttons. 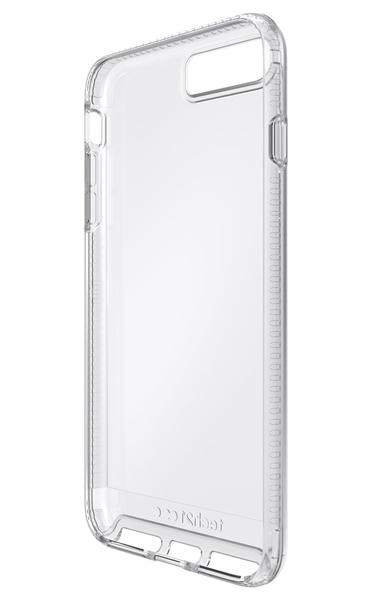 We've also designed it to work perfectly with tech21 screen protectors (sold separately) to keep your screen as beautiful as it was on day one, and iPhone Lightning Dock. 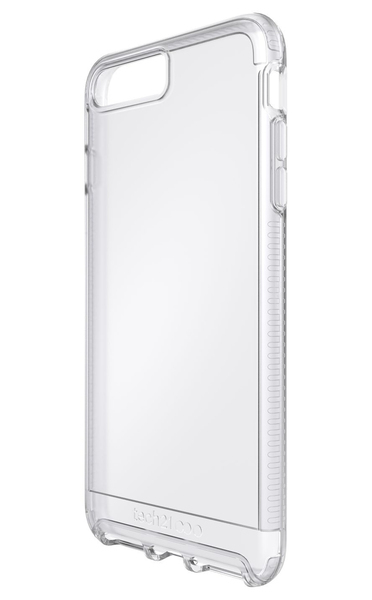 So that you can give your phone a quick clean or switch between cases without causing any damage, we've used the flexible BulletShield™ material on the sides of the Impact Clear, making it easy to install and remove. Premium materials, precision manufacturing. Quality assurance. 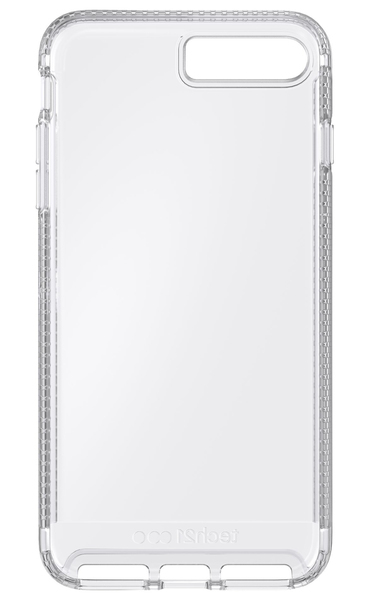 We have ultimate confidence in the performance of the Impact Clear, but if your case does develop a fault during normal use we'll replace it for free. And that's a lifetime promise. Conditions apply.